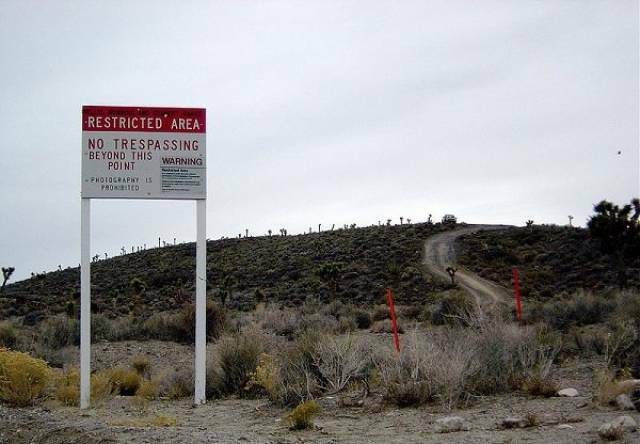 The name “Area 51” comes from the original placement on 1950’s Nevada test site maps. 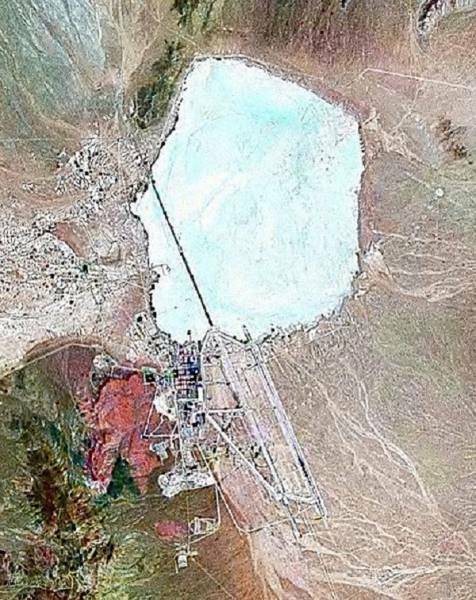 The place was literally Area 51. 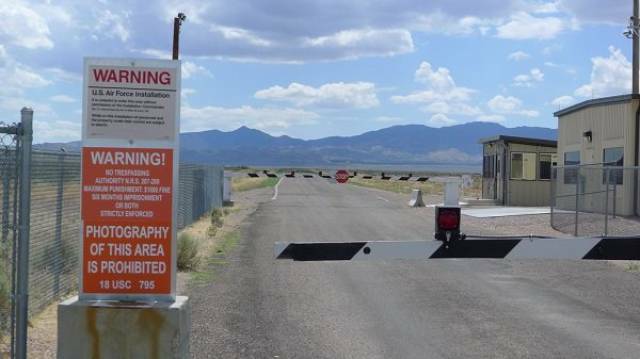 Although today the site is now known as the less popular: “Air Force Flight Test Center, Detachment 3”. 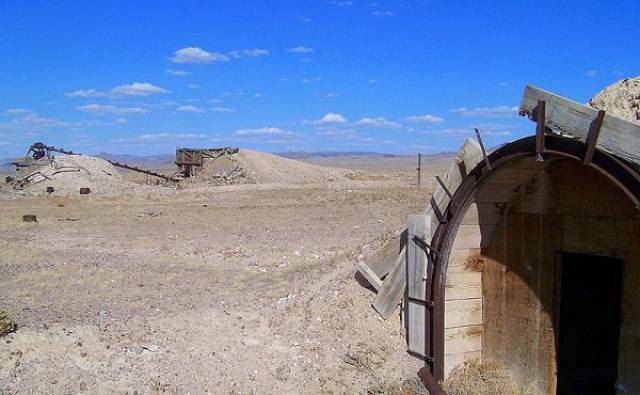 Area 51 was the site where the OXCART was tested. 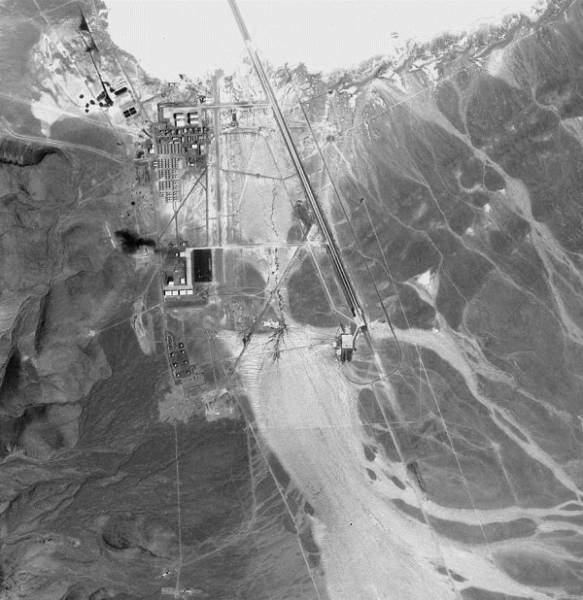 For testing, an 8,500 foot long runway was built, and the contractors who built it had to work at night in order to keep it on the down low. 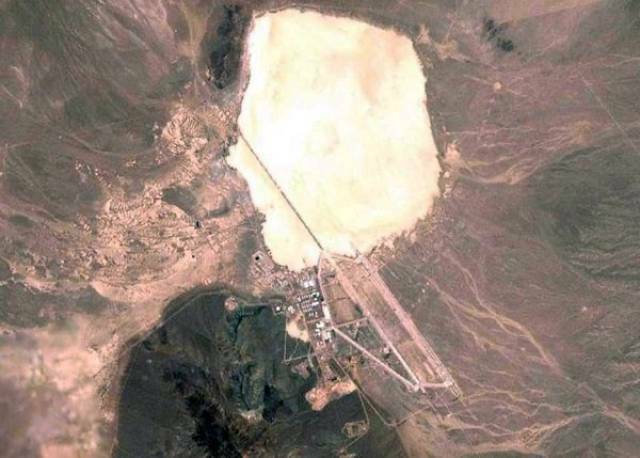 In the early days of Area 51, the only form of entertainment offered to workers of “Paradise Ranch” was a cement tennis court and a bowling alley. 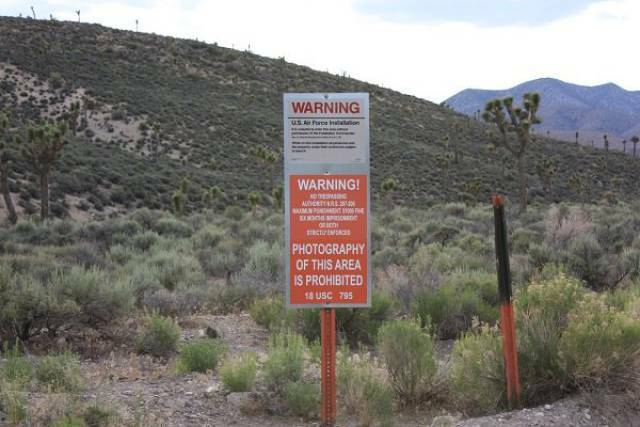 We know that Area 51 is (or was) used to test out captured technology from foreign powers. 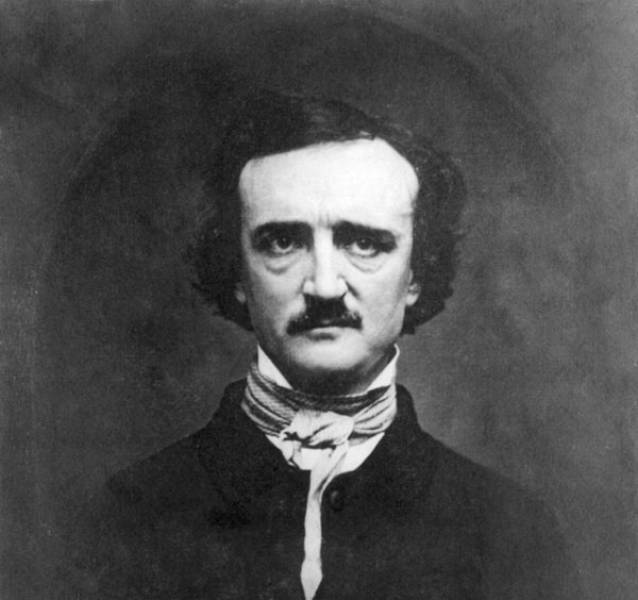 It wasn’t all bad working there, as sometimes lobsters and oysters would be served. Once a week, it was steak night! How do you take your grilled Alien? 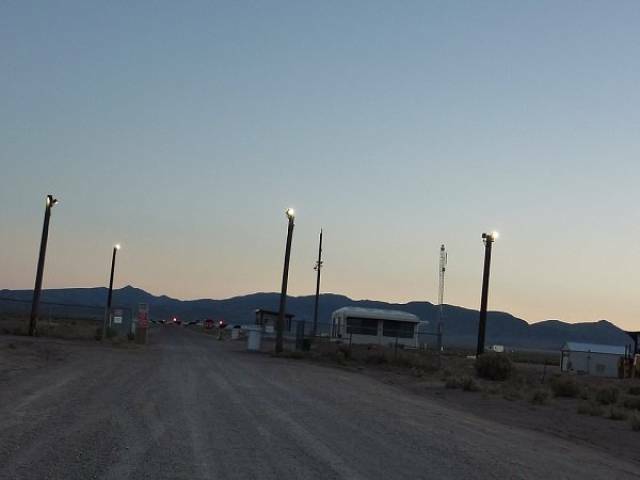 Early testing of space equipment- such as land rovers and life support systems fueled the theory that the moon landing was filmed at Area 51. 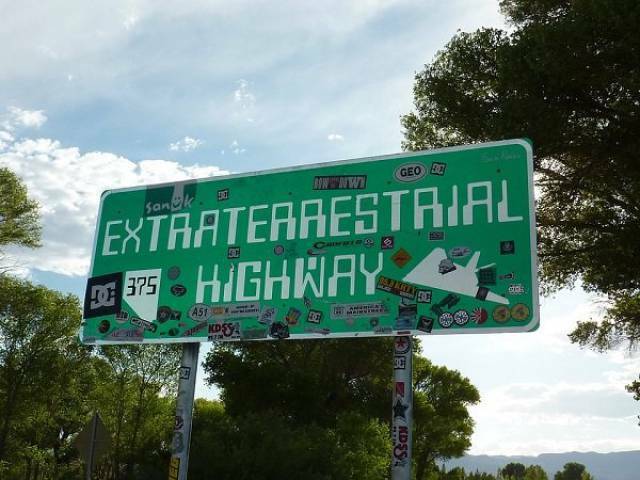 Extraterrestrial Highway is a 98 mile stretch of asphalt that leads to two entrances to Area 51. 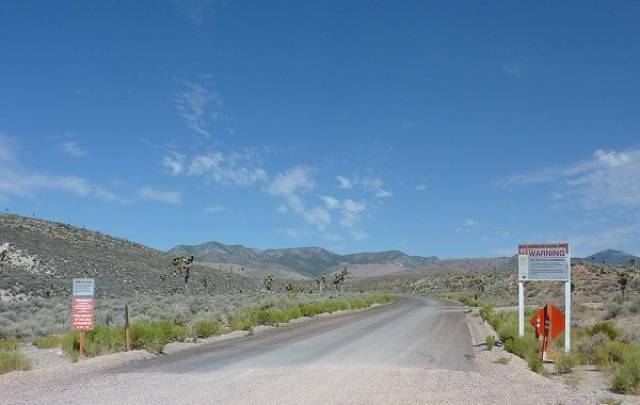 The highway is more officially known as Nevada State Route 375. After the highway there is a 12 mile stretch of dirt road that leads to the base itself. 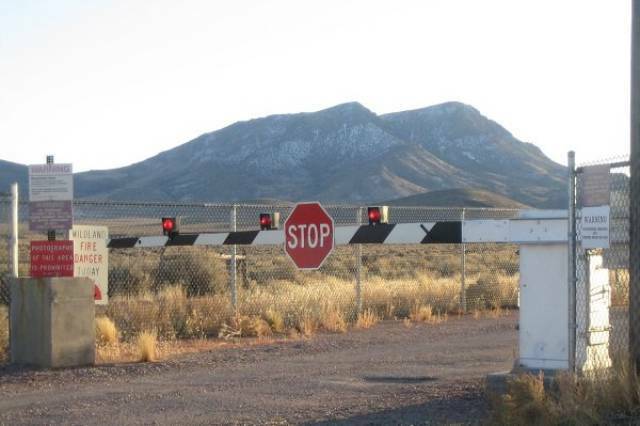 If you get too close to the gate, you will be arrested. In 1995, Bill Clinton signed an order that essentially protected the site from being investigated. 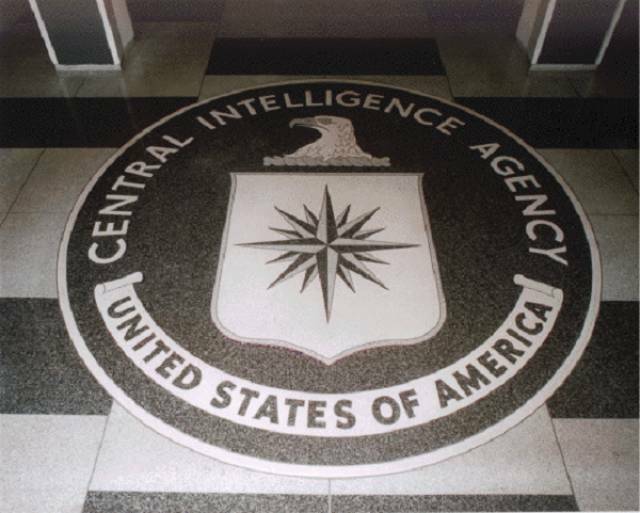 According to a recent survey, 57% of Americans believe that UFOs are real. The place is heavily protected. Motion sensors surround the entire region. 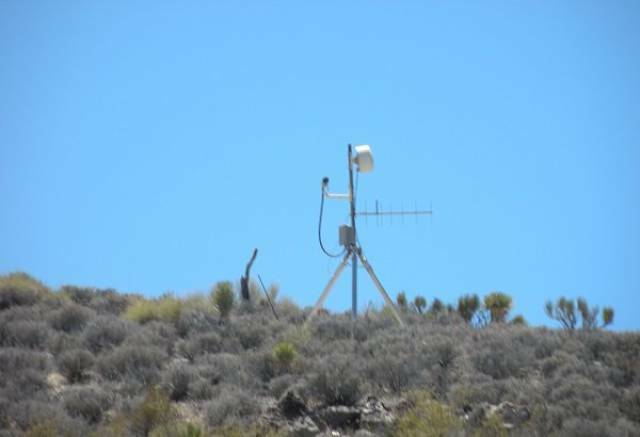 Unsurprisingly, there are also a ton of high-tech surveillance systems in place as well. This is one of the most protected places on earth.